Simplify processes from project start to finish and eliminate the paper chase for accounting and operations staff. With Sage Paperless Construction, you’ll gain control over electronic content with an easy way to store, retrieve, and route documents throughout your organization. Automate your routing and approval workflow processes to improve communications. 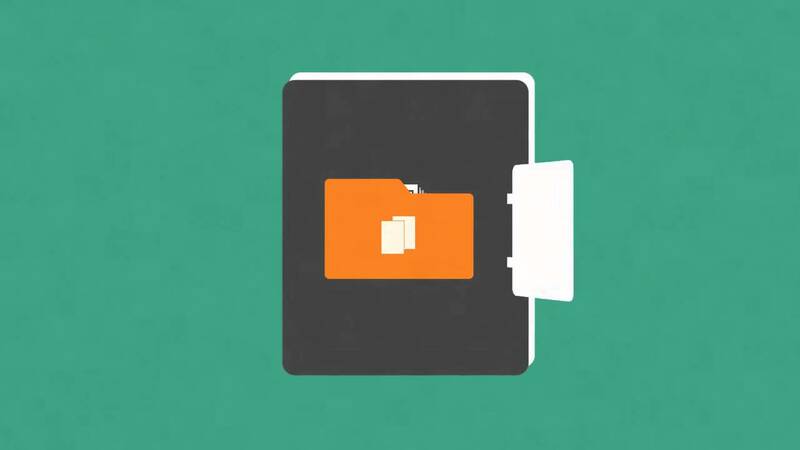 Manage invoices and other critical documents with efficiency and confidence. Sage Paperless Construction integrates with your Sage 100 Contractor or Sage 300 Construction and Real Estate solution. CHALLENGE Like many contractors, TC Construction Company struggled to manage the large volume of paperwork that surrounds daily tasks like payroll and accounts payable processing. Paper would often get lost or misfiled, slowing processing and costing the company time and money. SOLUTION Sage Paperless Construction was added to the company’s Sage 300 Construction and Real Estate solution to provide an electronic content management solution that reduces costs, saves time, and increases efficiency. RESULTS Saving the equivalent of one full-time position in the payroll department. Payables processing is faster and more accurate. Annual audit is simplified. Storage unit no longer required to hold file boxes. More time available to spend on strategic tasks. Use your smartphone as the ultimate scanner. Capture job photos, credit card receipts, AP receiving documents or even AP Invoices by using the camera on your smartphone. Take pictures, add relevant information and submit directly to your SPC system from anywhere in the world! Use eCapture to instantly capture and submit: Job Photos, Credit Card Receipts, AP Receiving Tickets or anything you want to take a picture and route back to Sage Paperless Construction.